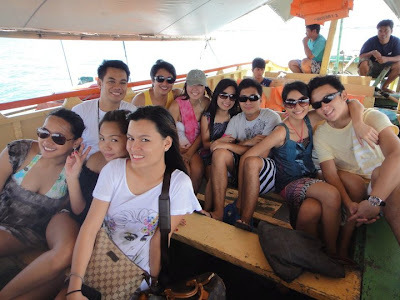 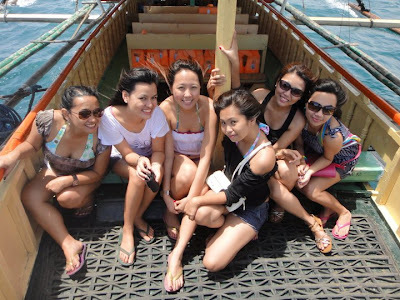 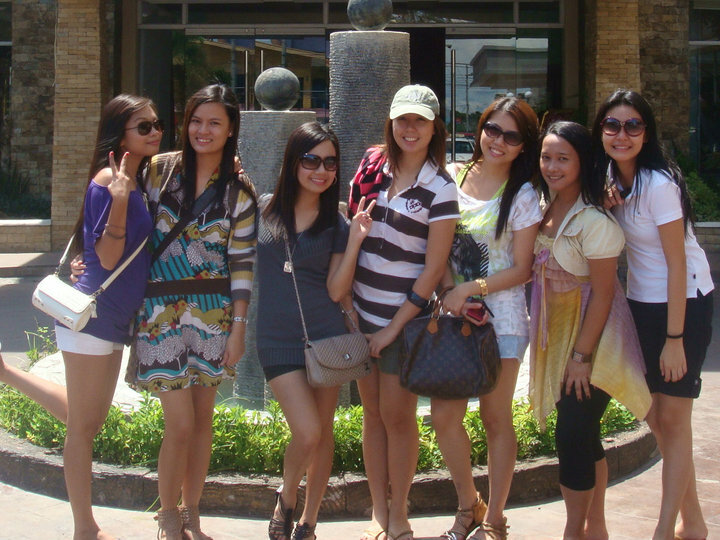 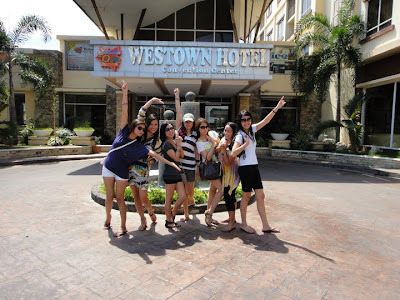 - city girl diaries -: Iloilo and Guimaras...AGAIN! Despite of having a lot of friends from Iloilo, I still don't consider it a place I enjoy going to. 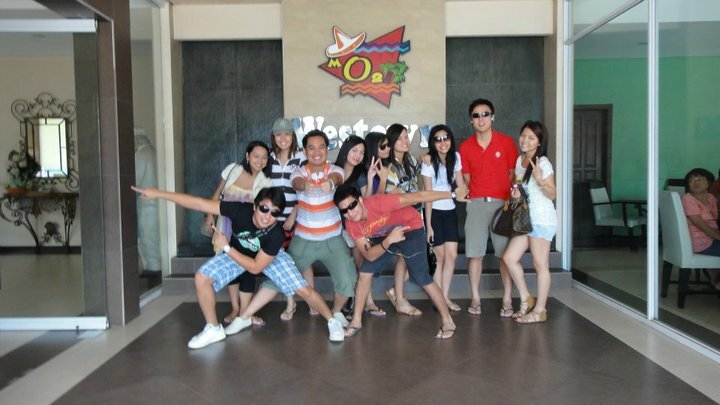 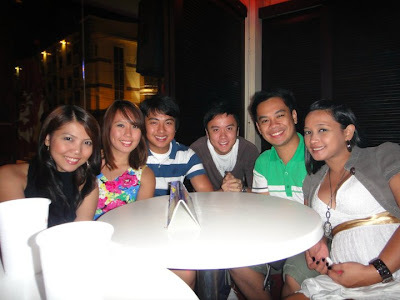 But Last June 2010, after arriving from Japan, I learned that our barkada (Bora gang) was booked for an Iloilo trip for our friend's birthday so I had no choice but to go with them. 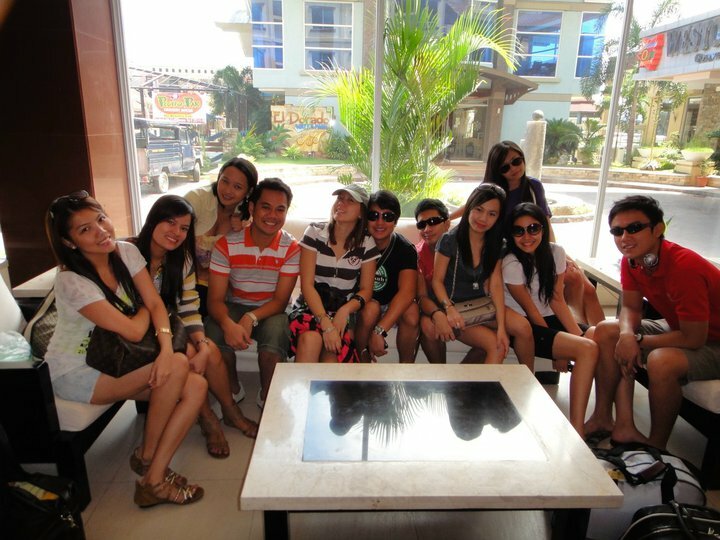 It's their first time there while it's my Nth time already. 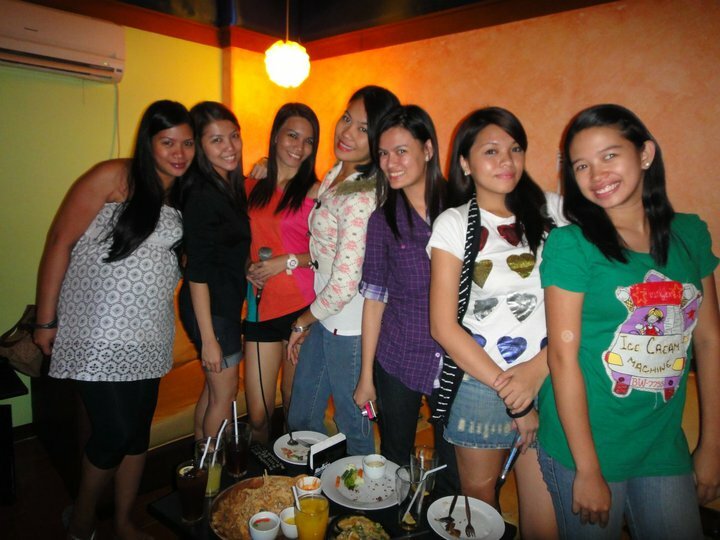 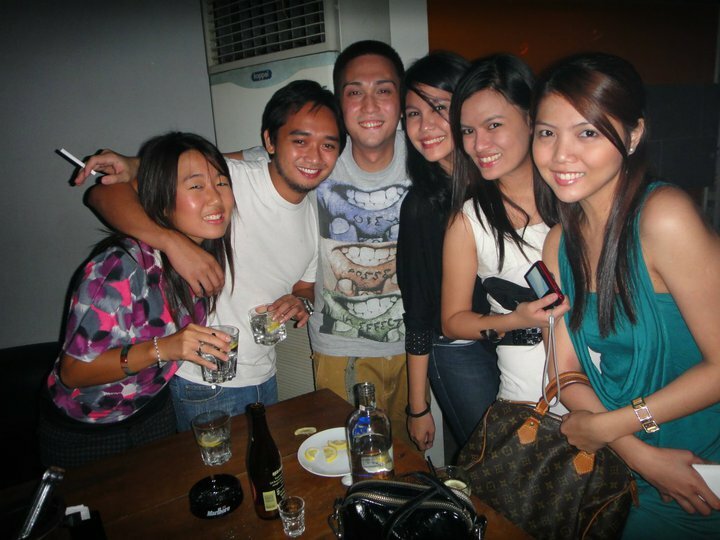 I was touched 'coz my girl friends from Iloilo (from a different barkada) organized a get-together for me. 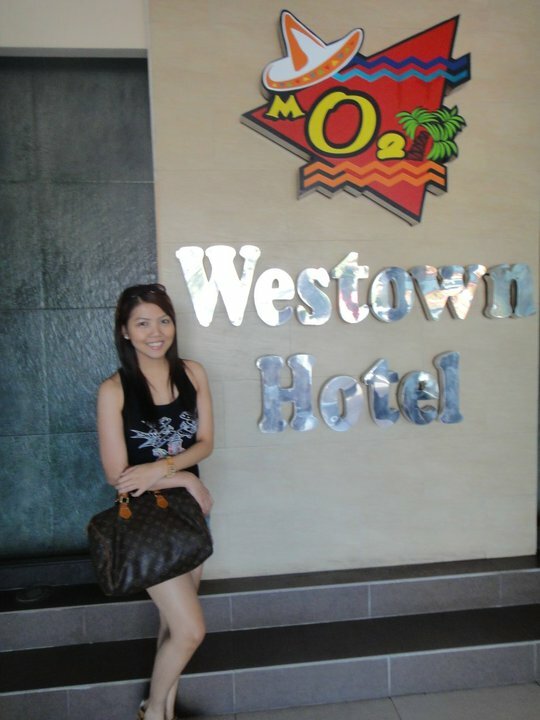 So we went to MO2 at Smallville for a Karaoke night. 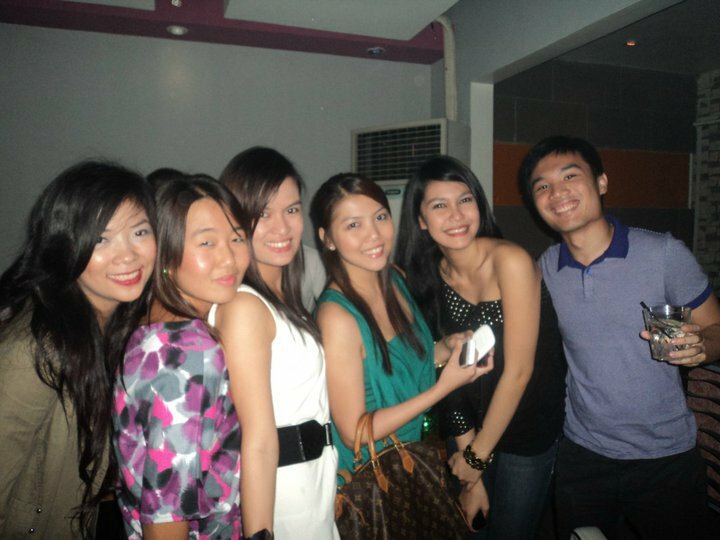 Then after that, I went to Flow for a party with a different set of friends. 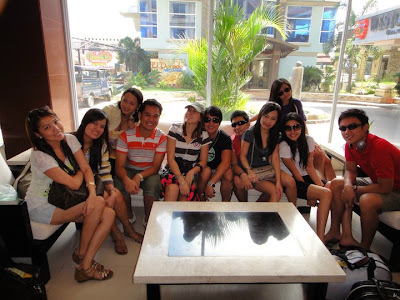 After the Guimaras trip, we proceeded to the hotel to prepare for Angelia's 20th birthday party at Bourbon. 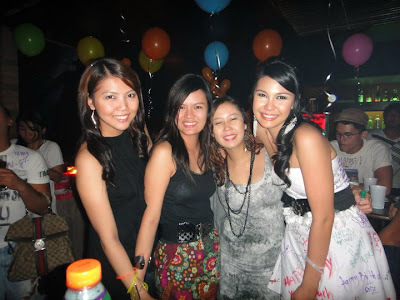 It was a crazy birthday party. Or should I say, too crazy to handle?